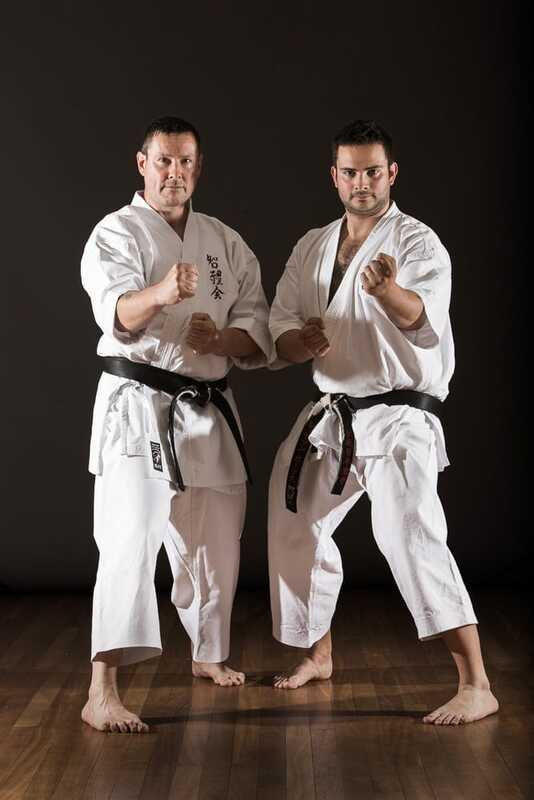 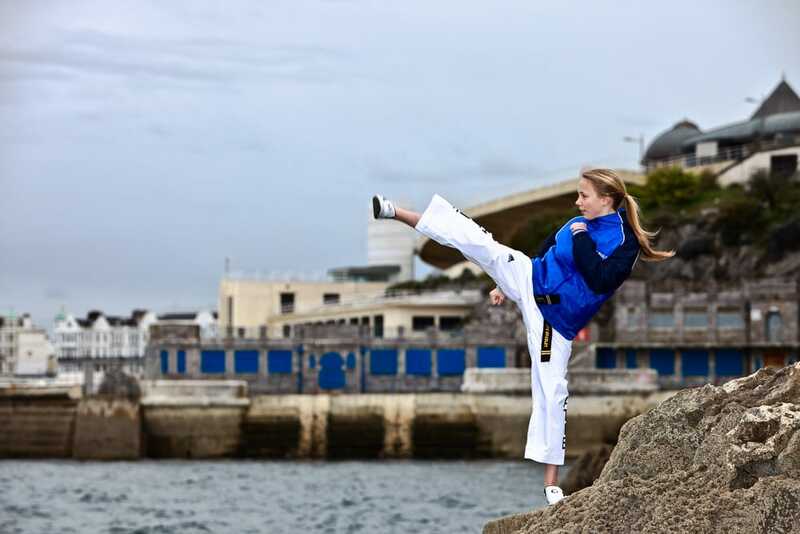 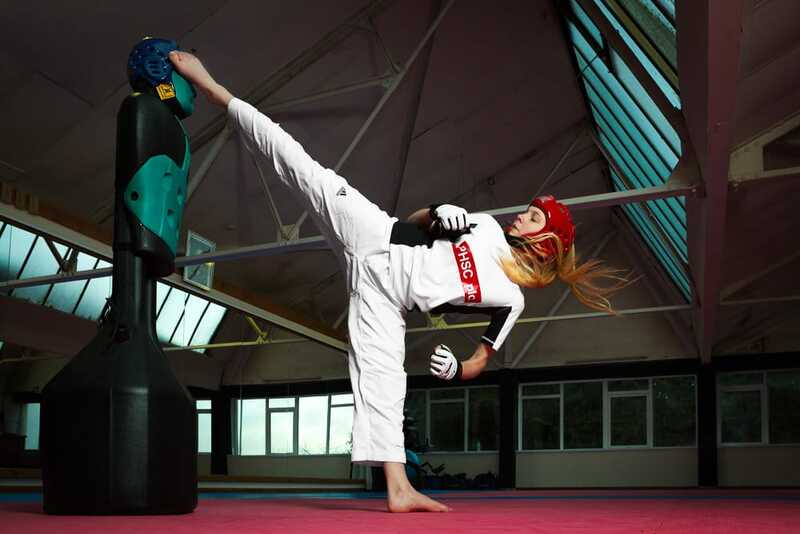 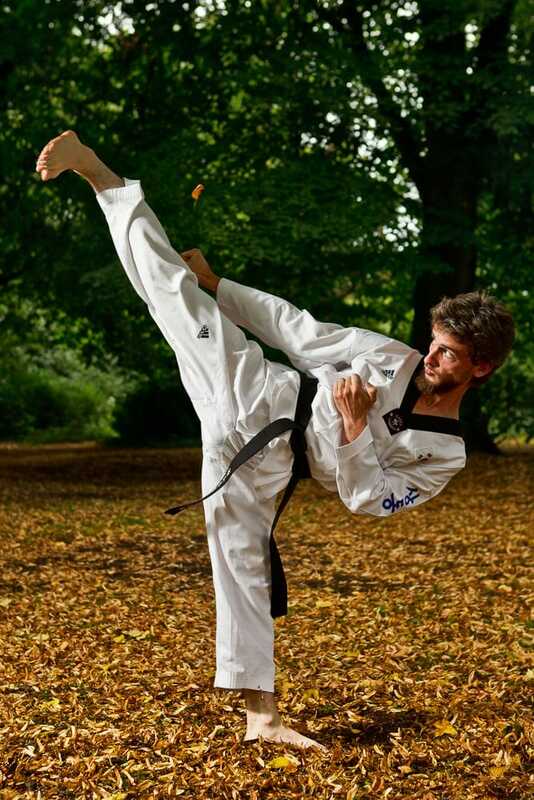 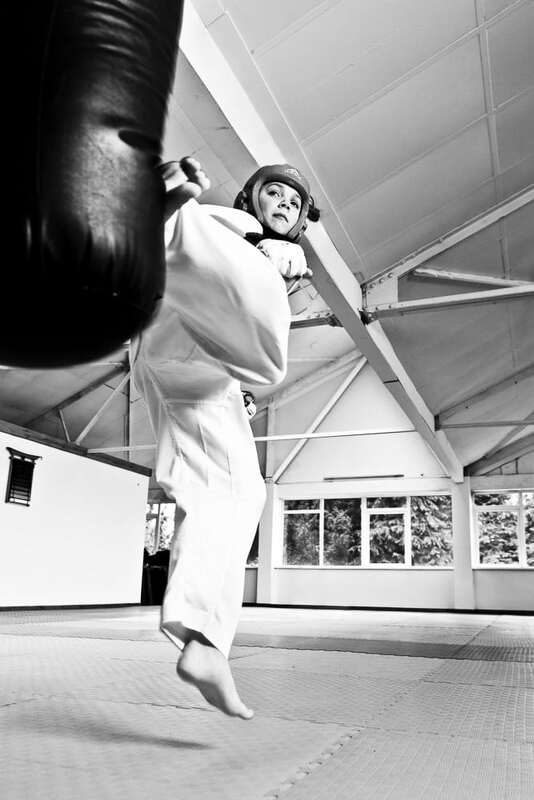 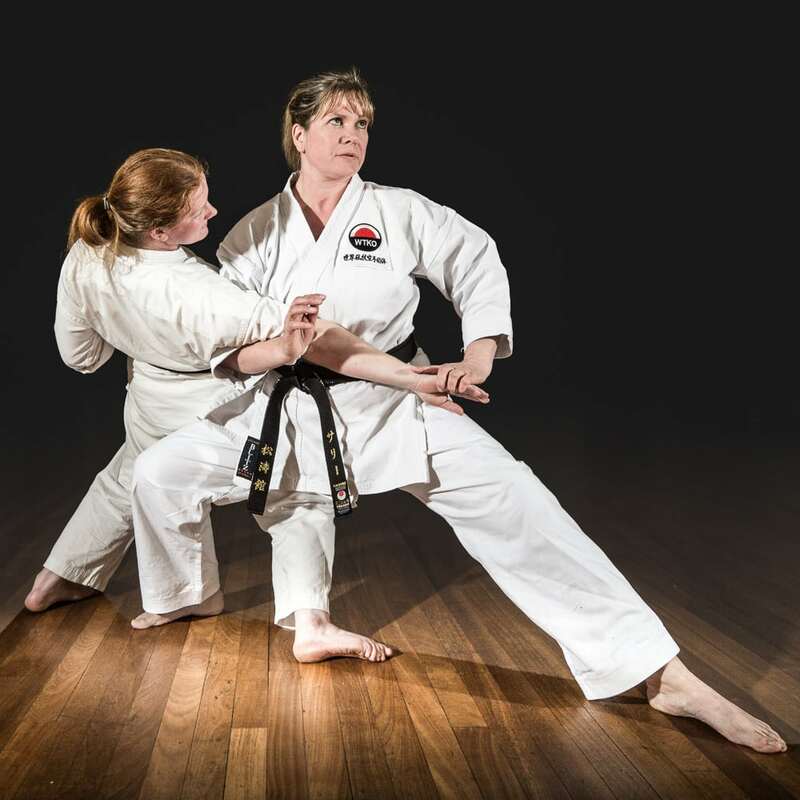 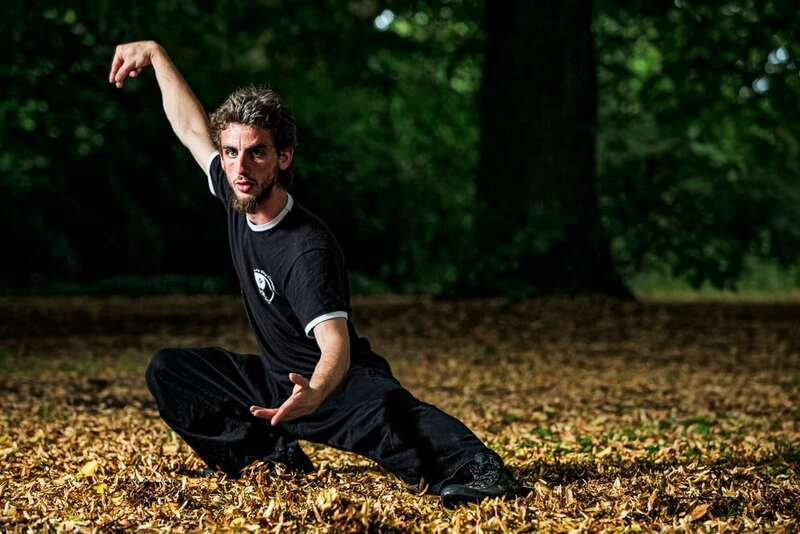 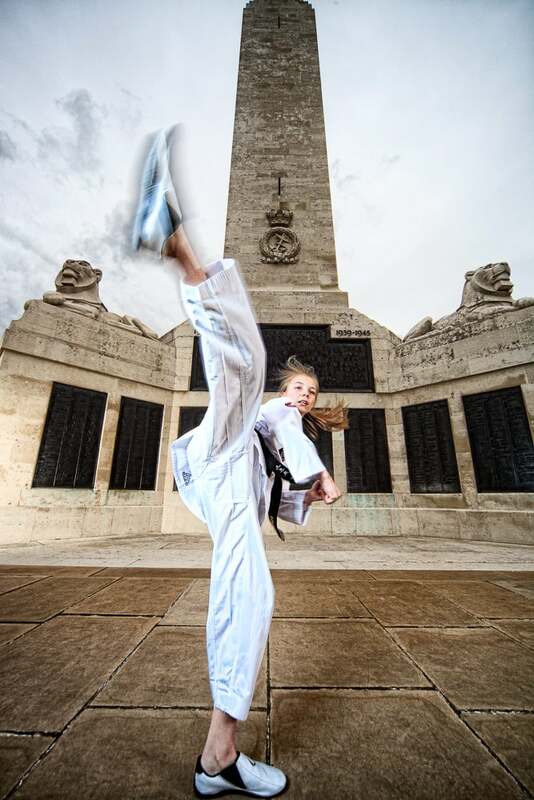 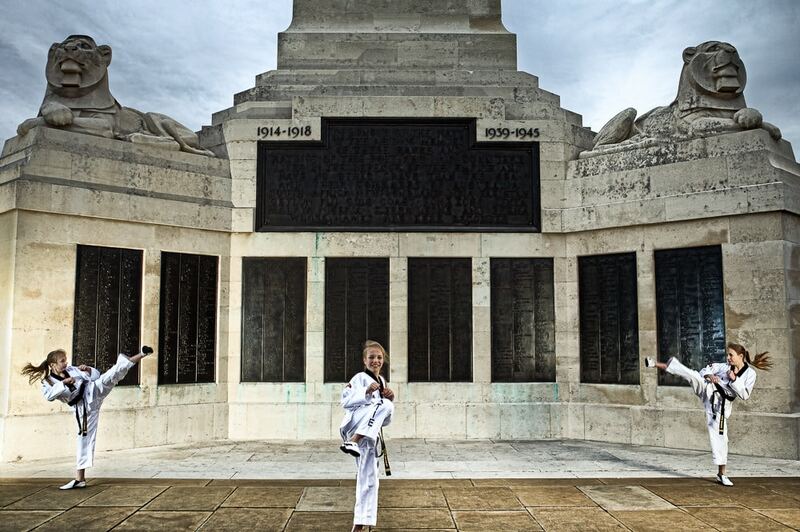 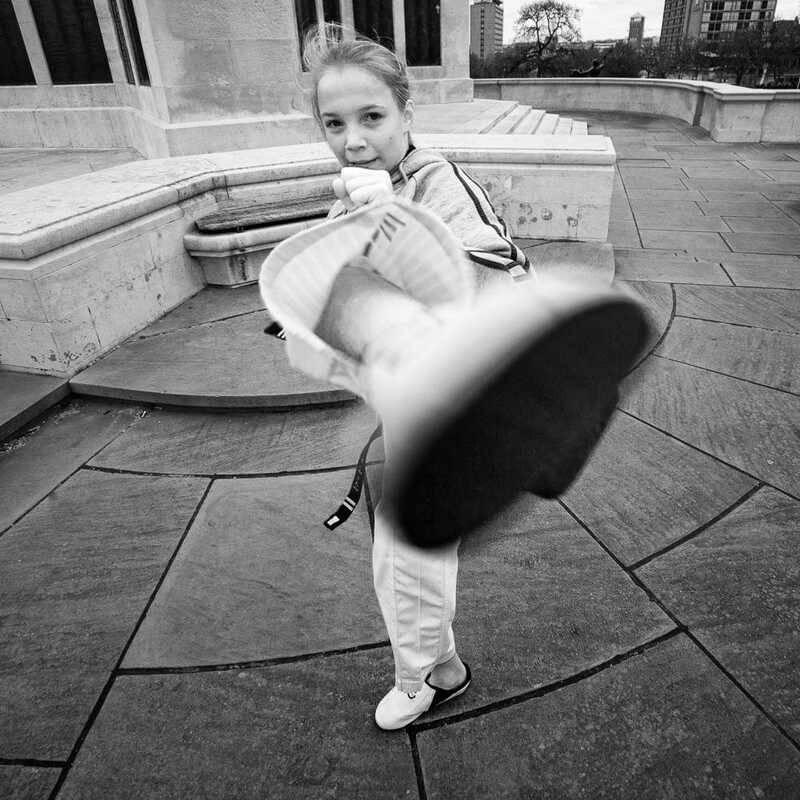 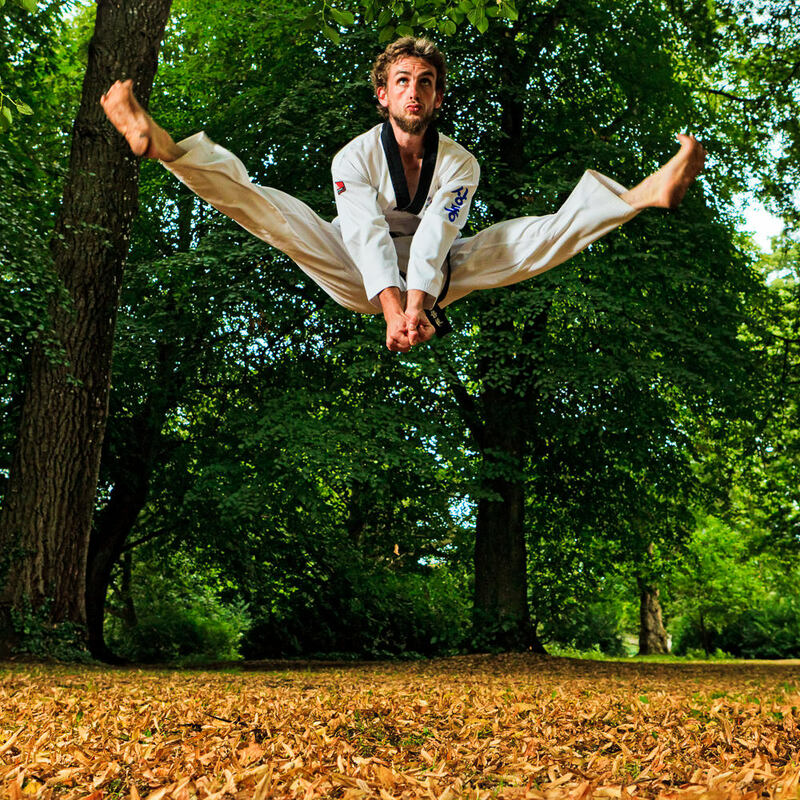 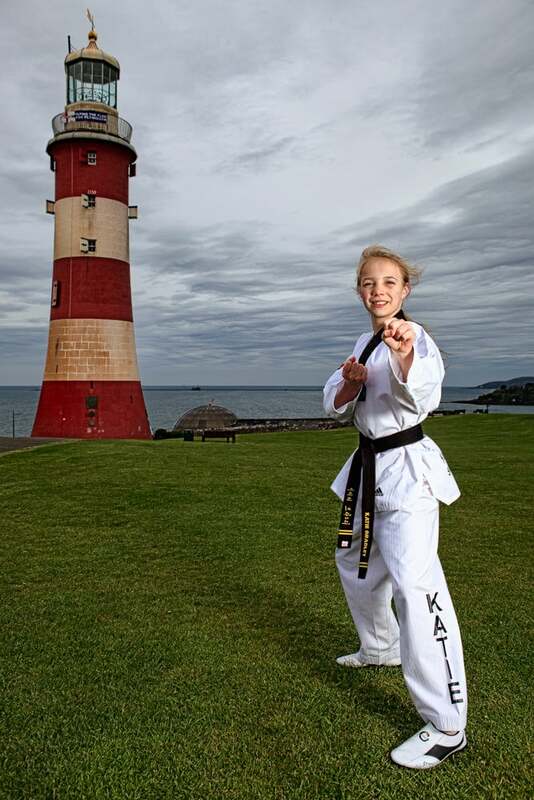 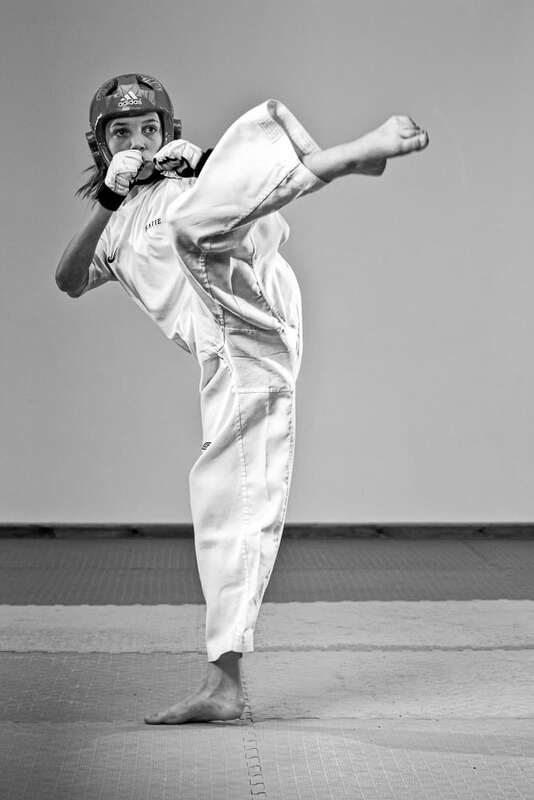 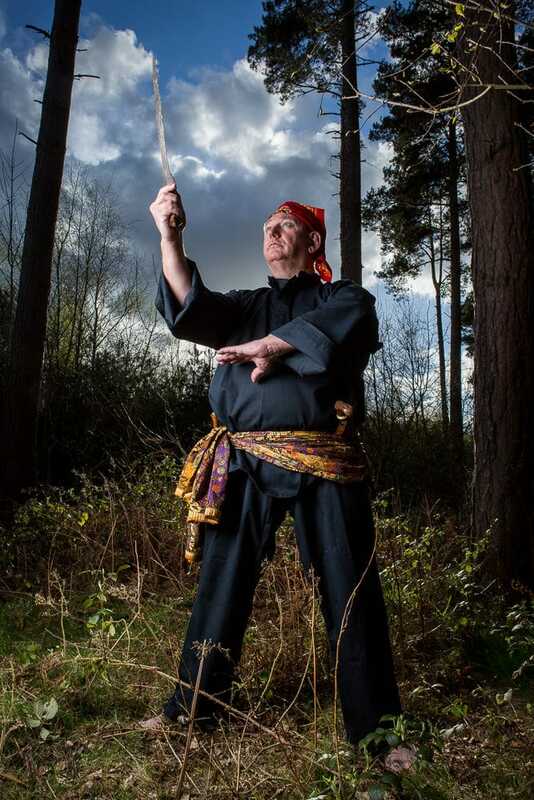 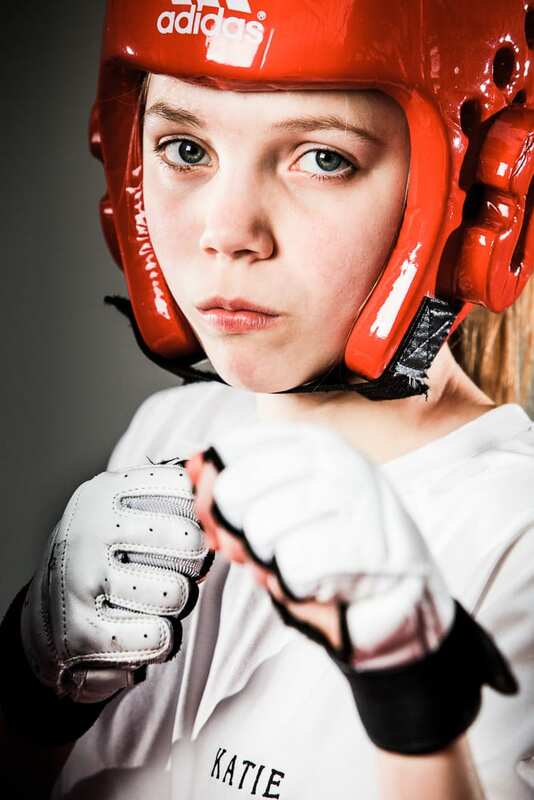 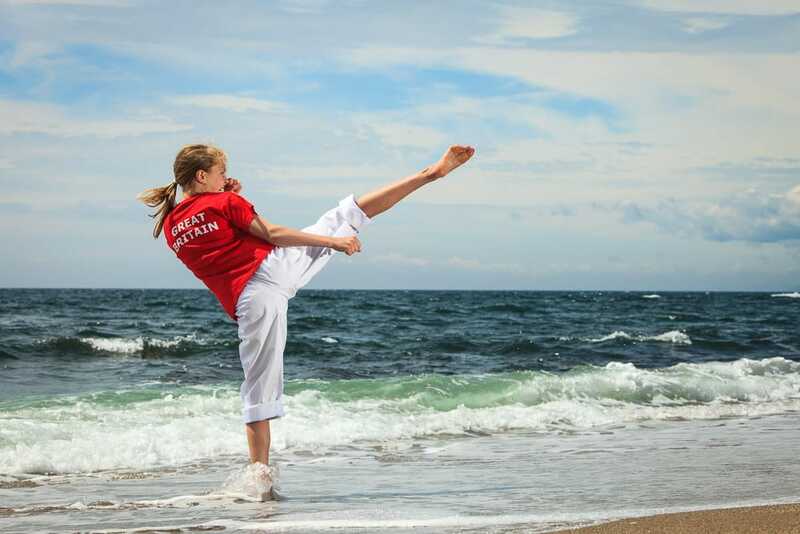 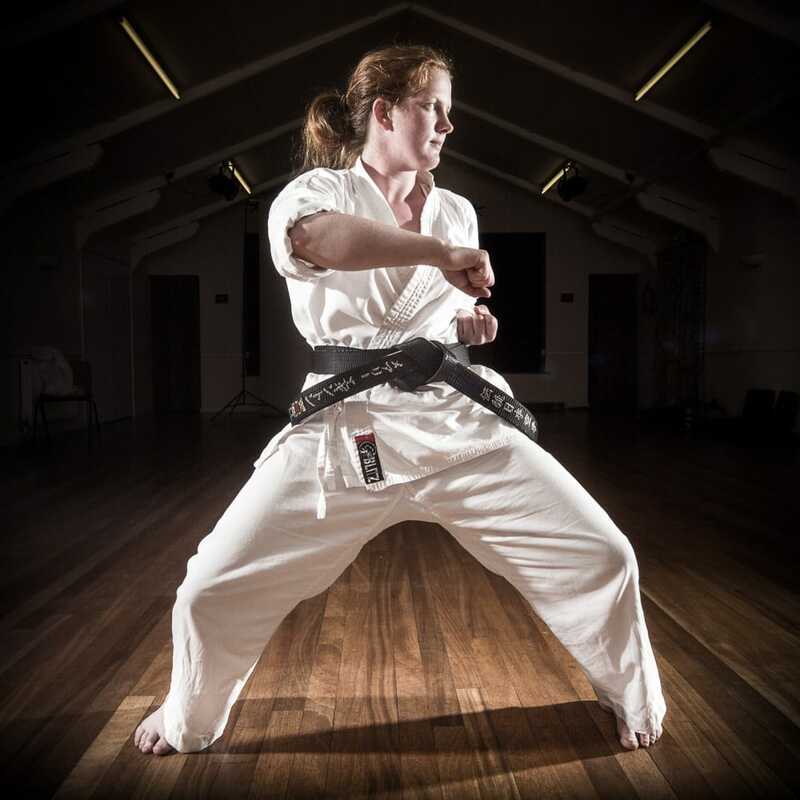 Get individual martial arts portraits of your students with this great value package. 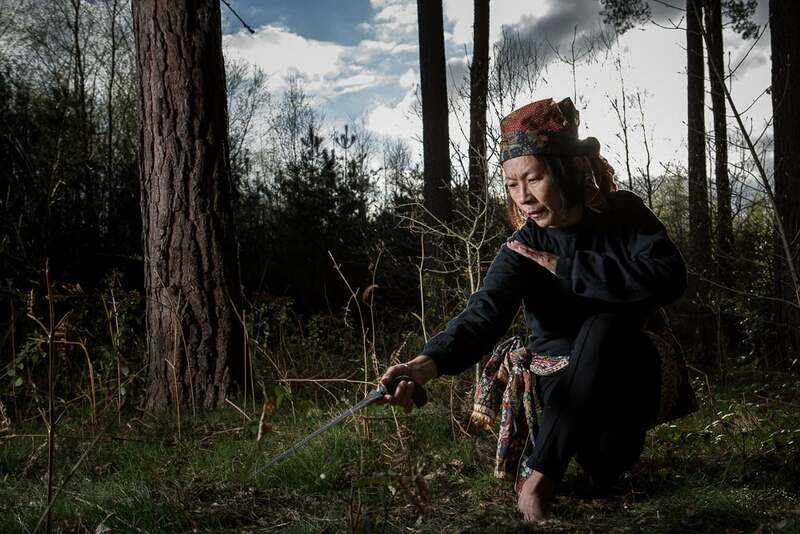 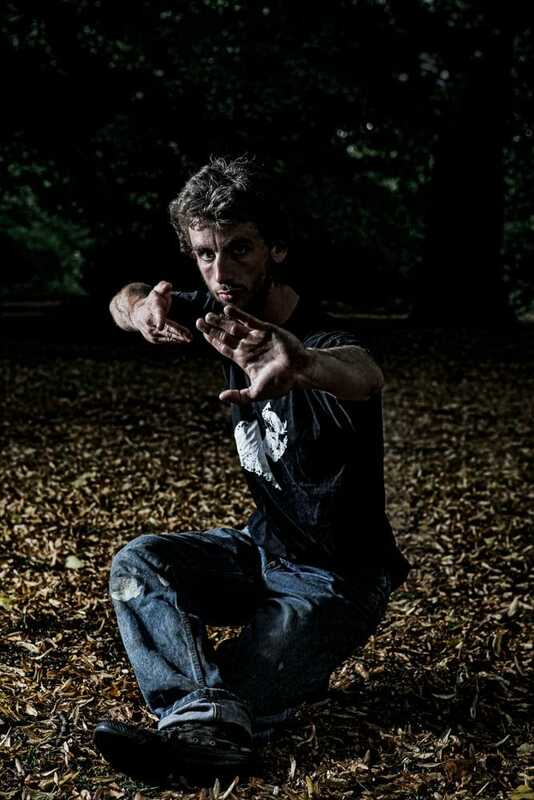 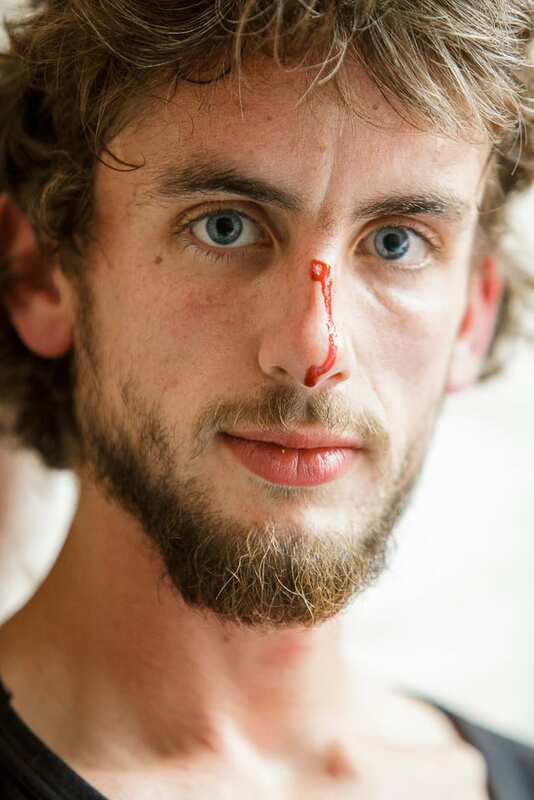 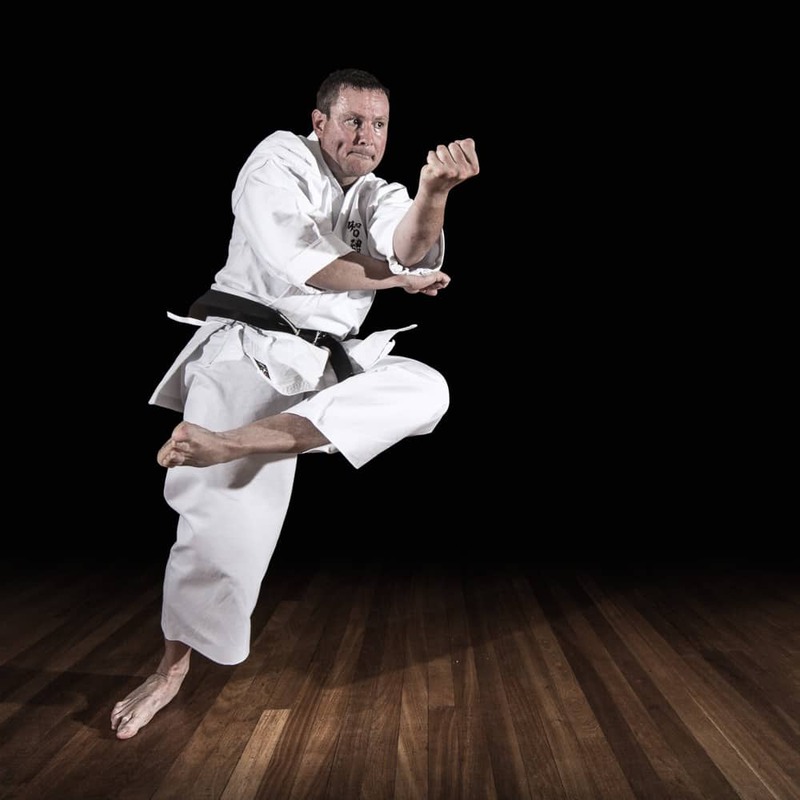 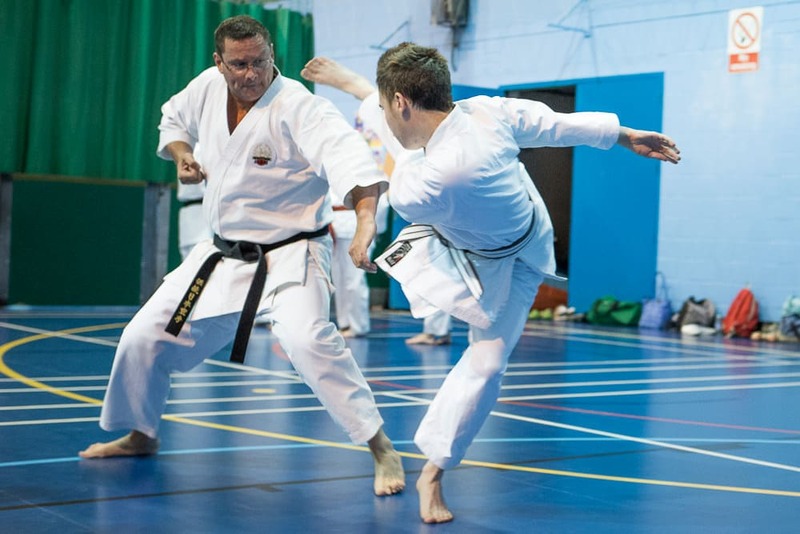 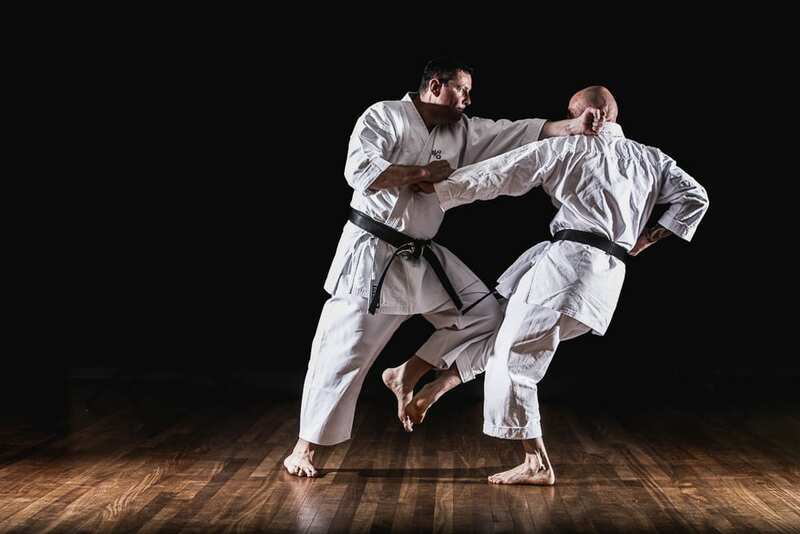 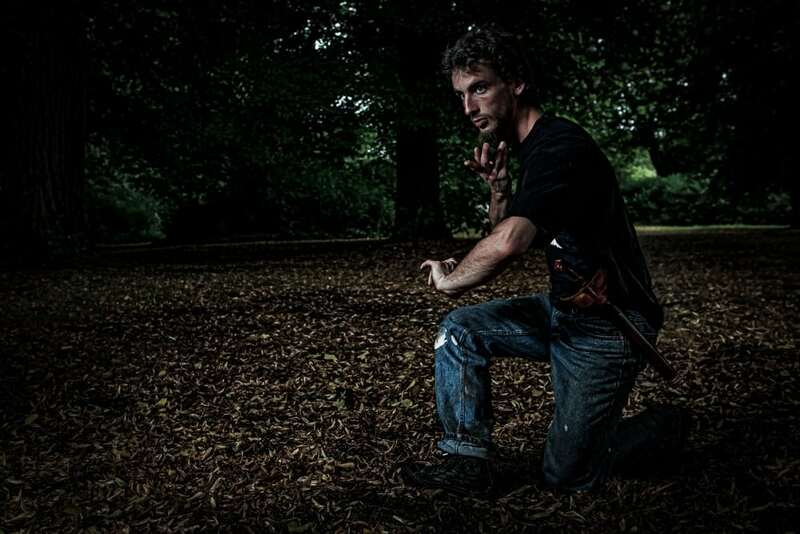 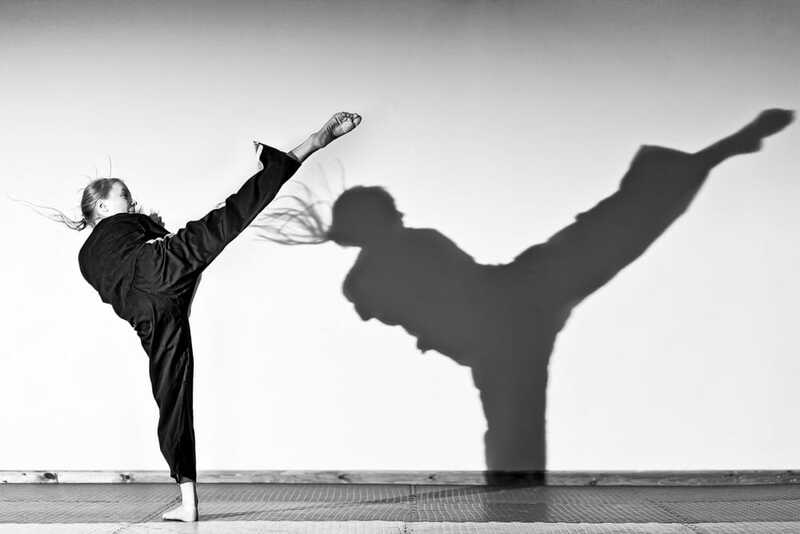 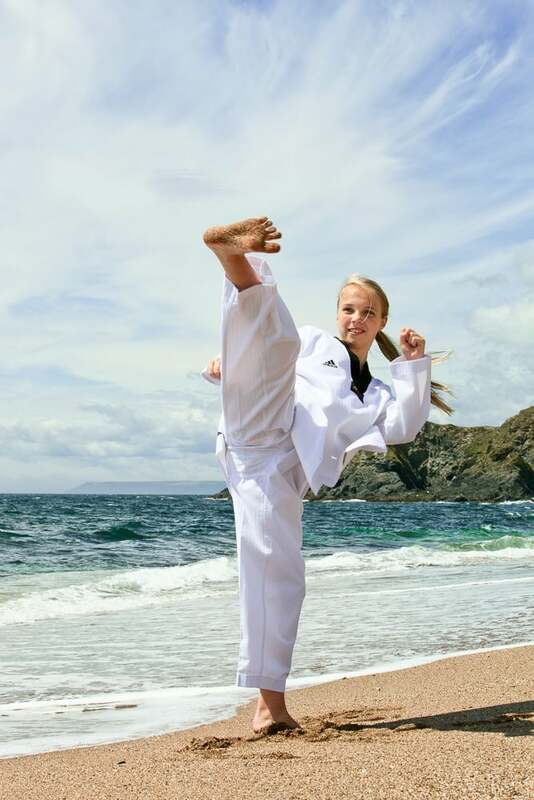 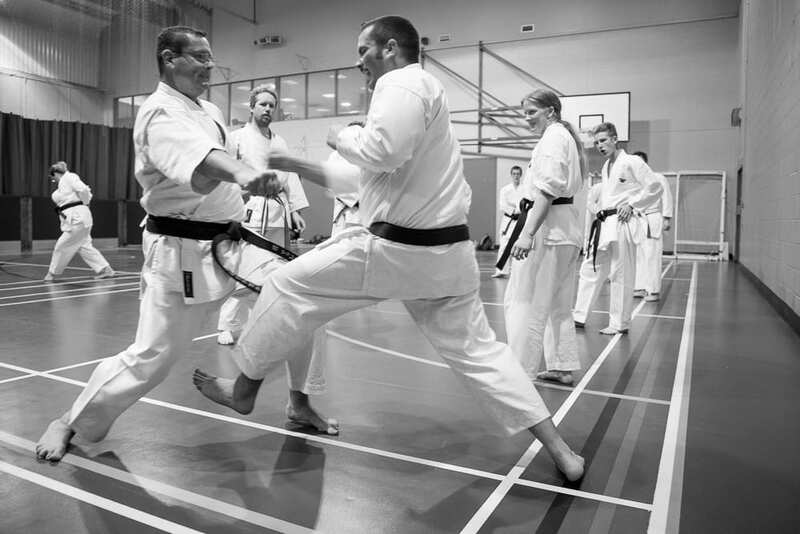 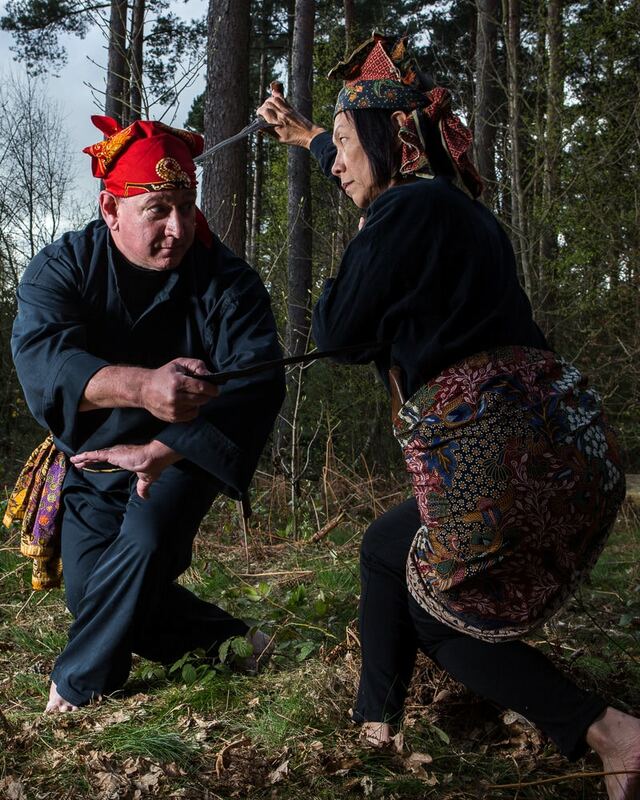 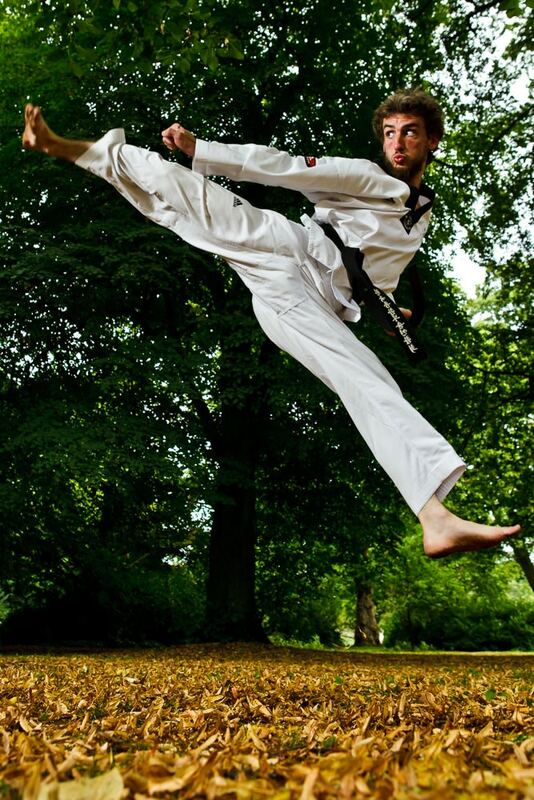 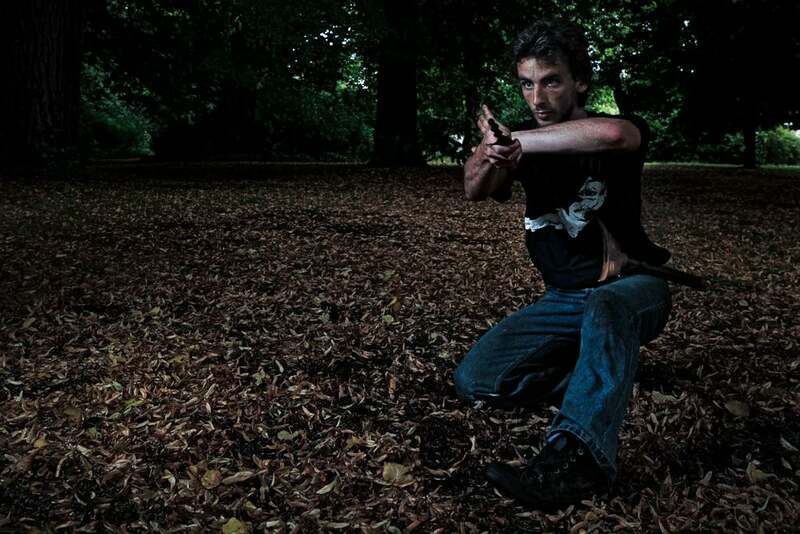 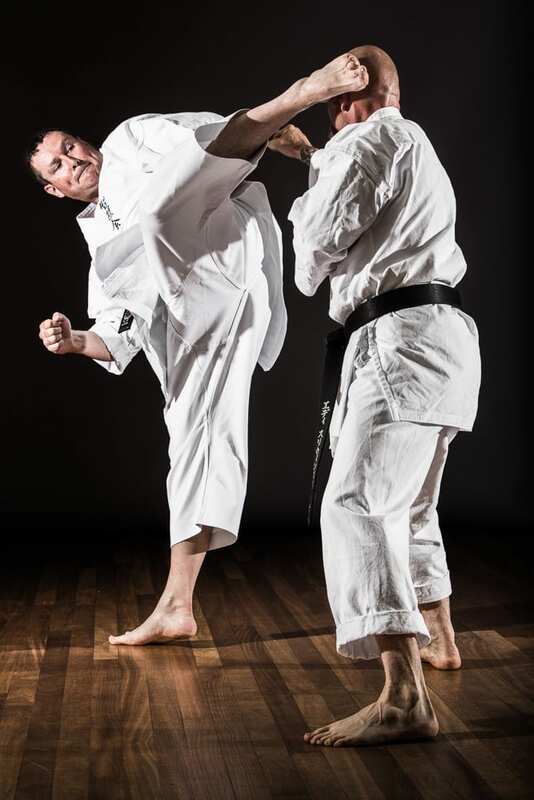 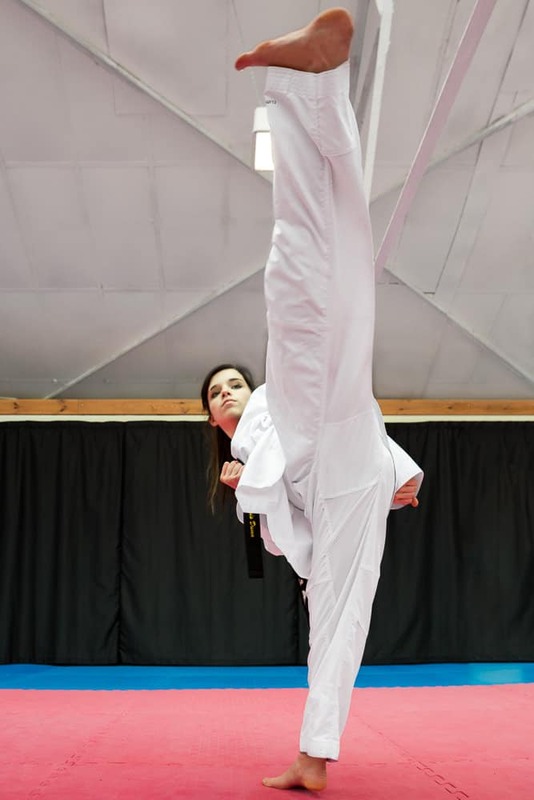 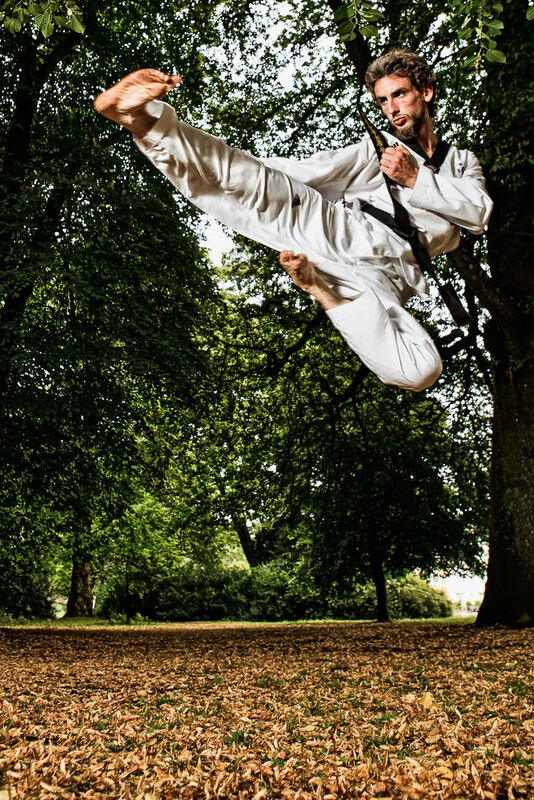 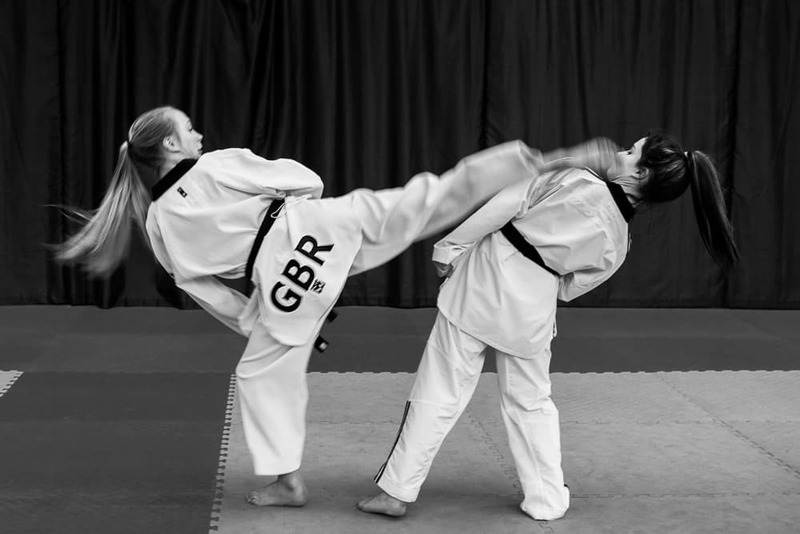 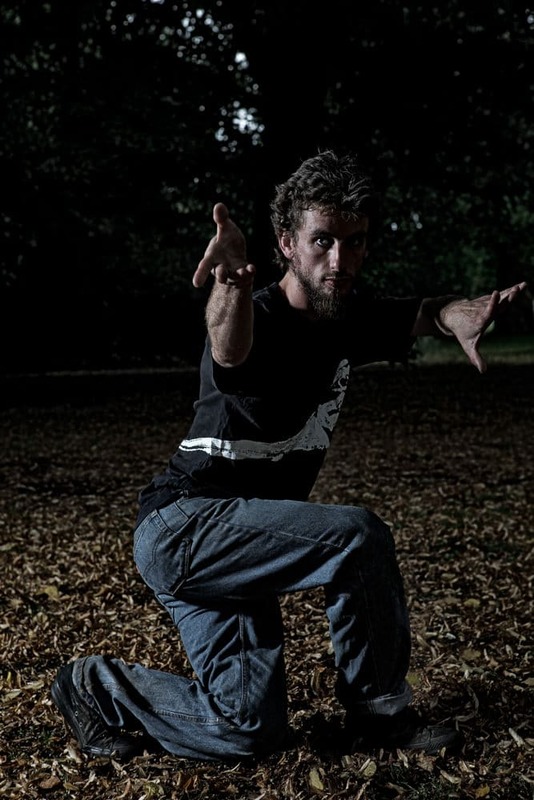 In addition to the new martial arts school photoshoot, I also offer personalised martial arts photography to show off your skills to the maximum. 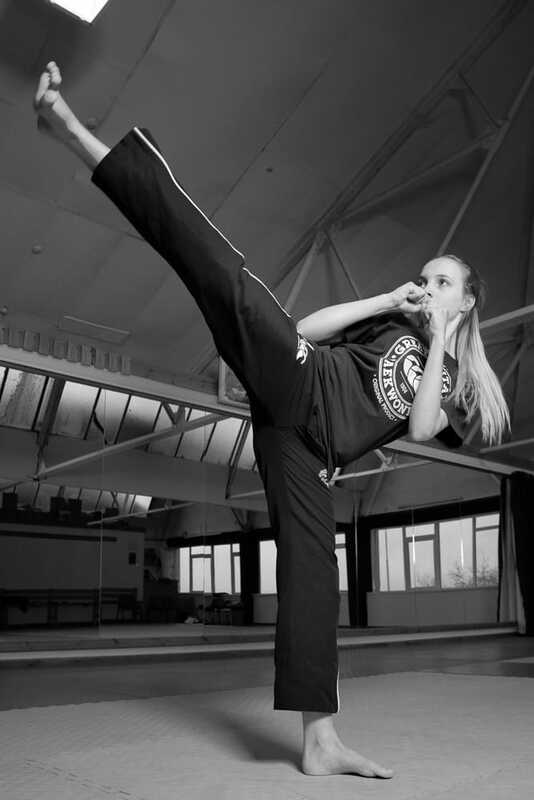 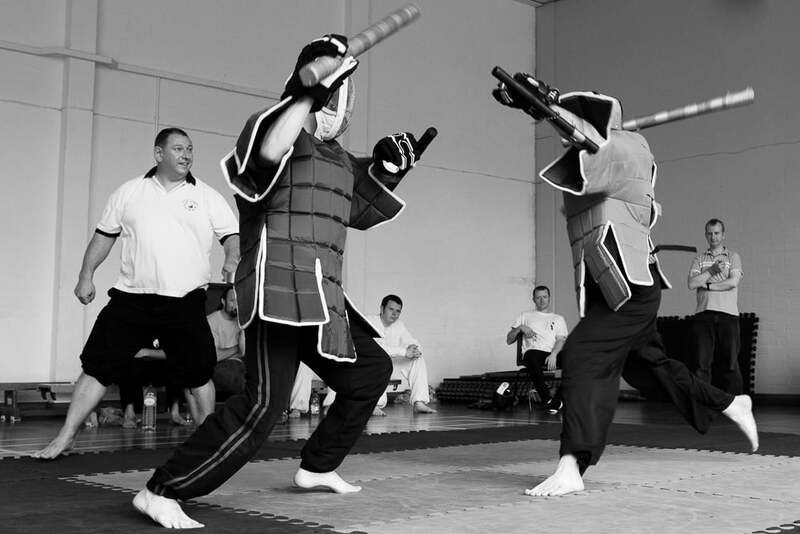 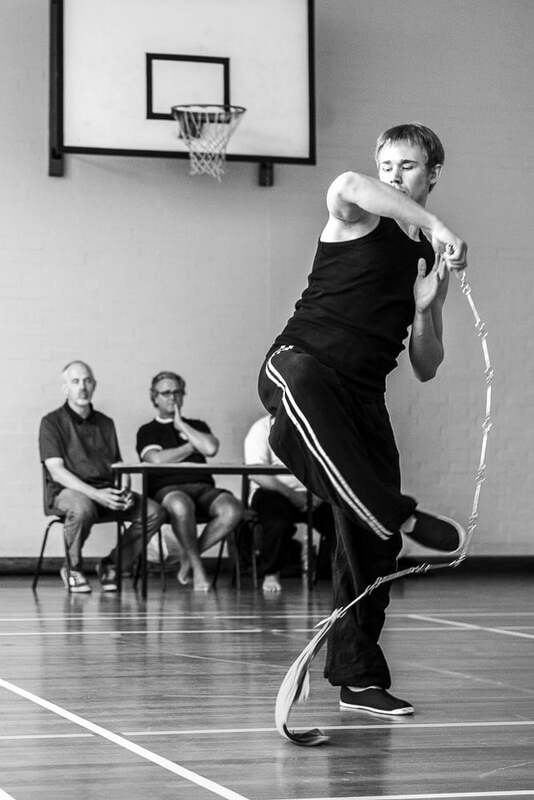 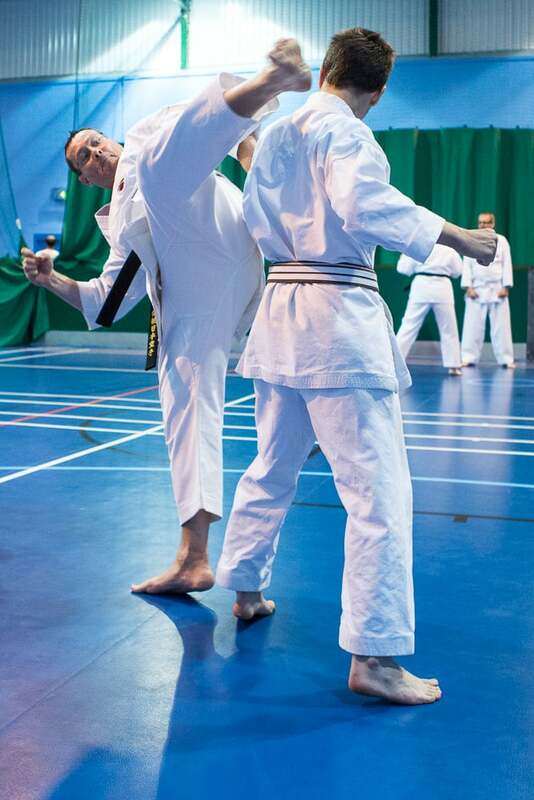 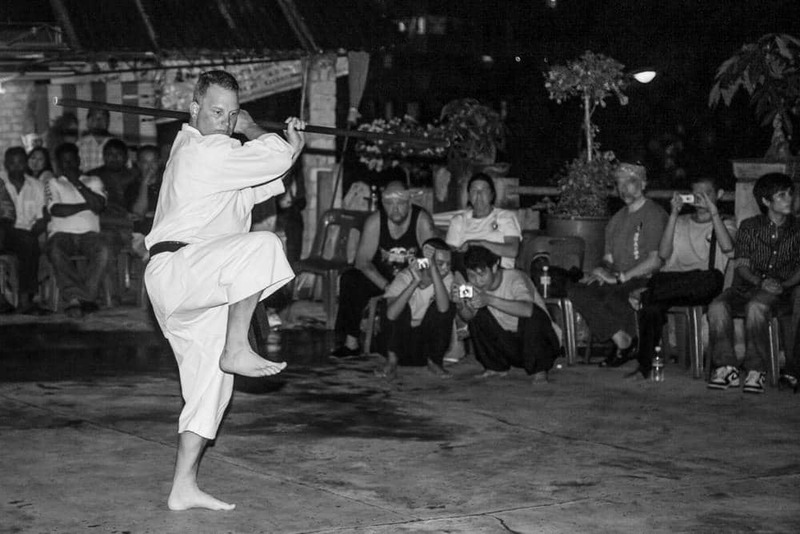 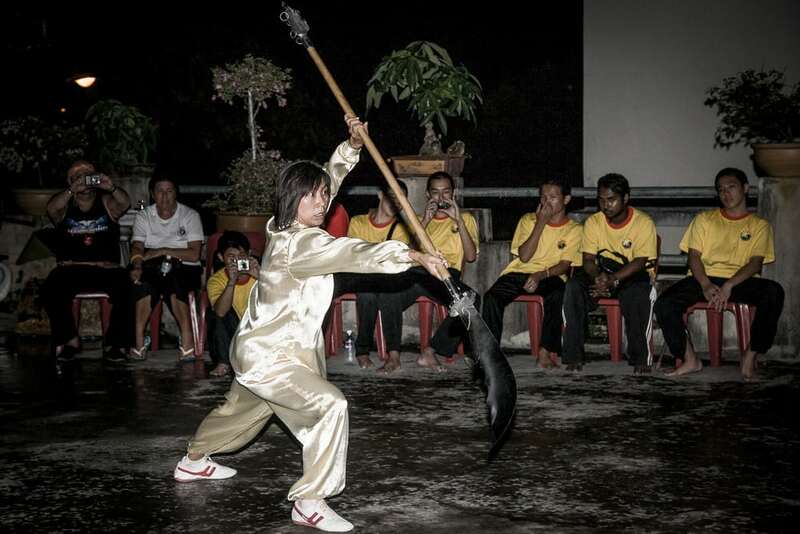 If you own a martial arts school and looking to promote your art, please get in touch to discuss how I can help you.